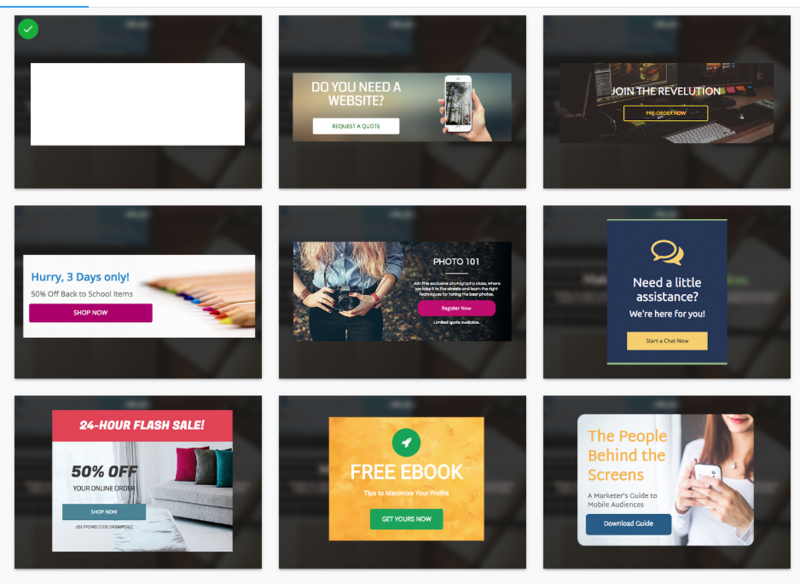 In this article, you will be taught how to create your CTA (call to action). Remember, your CTA is an important part of your landing page, it tells consumers what you want them to do. In this example the CTA is 'Try it now', you're telling visitors you want them to click this button so they can try out your software. Go ahead and click view more on the screen shown below on your end. Click on a theme and then give the campaign a name. In the editor you should have a screen similar to mine below where you can edit the text and the button for a more personalized message. To customize the function of the button, you can click the button and click the 'click action icon'. This allows you to add or change where the button is directed. 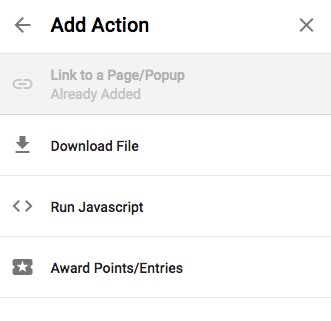 You can change the website URL or add other actions to it. 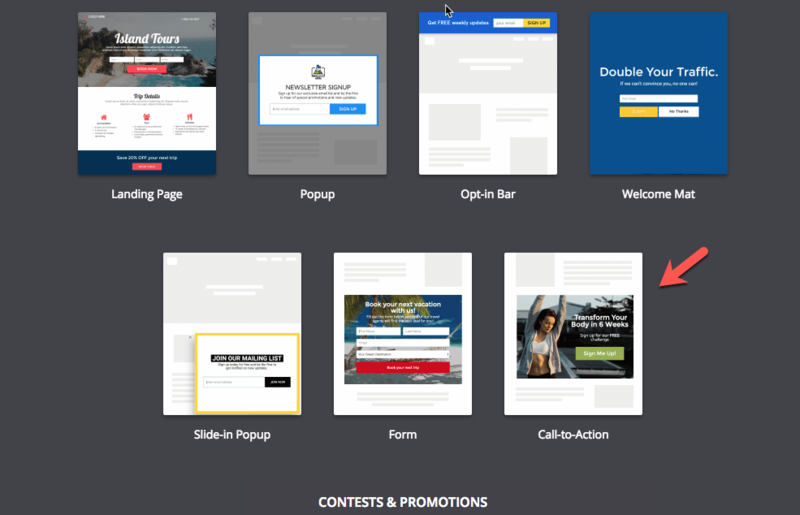 Once you've finished creating your CTA, go ahead and publish! 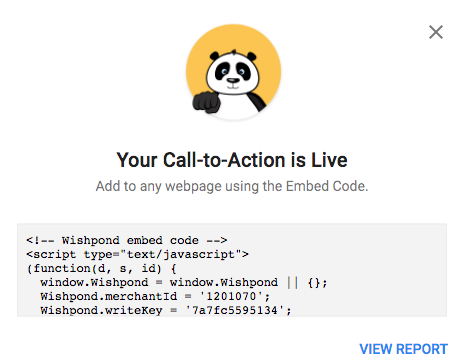 You'll receive a code which you can embed on your website!